Richmond, Calif. — June 2, 2016 — Alta Vista Solutions (Alta Vista) today announced that Edward Greutert, P.E., has come on board to further develop the company’s growing portfolio of regional accounts in the Pacific Northwest. Building on Alta Vista’s existing client needs, and the firm’s commitment to innovation, Greutert will develop and implement an Unmanned Aircraft Systems (UAS) service offering for the firm. Mr. Greutert has proven experience in managing large public and private sector contracts. He joins Alta Vista from Booz Allen Hamilton, where he spent 14 years developing and managing a portfolio of nearly $75 million in federal contracts. He also developed and launched a systems engineering service offering for the UAS market and is a published author on the topic. Greutert earned a bachelor’s degree in chemical engineering from the University of California, Davis and a master’s degree in UAS systems engineering from the Unmanned Vehicle University. He is a licensed Professional Engineer in California and Washington State and resides in Seattle. 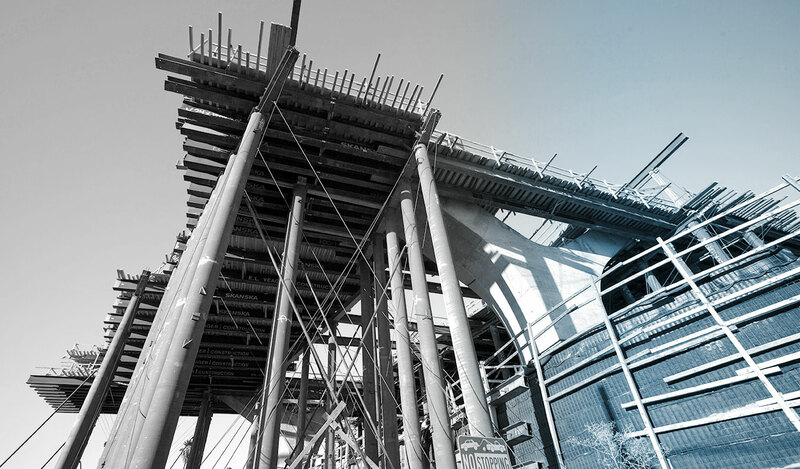 Known for engineering services that include Bridge Engineering, Civil Engineering, Construction Materials Engineering, Materials Testing, Construction Management, Program Management, and Structural Health Monitoring, Alta Vista is growing and diversifying in exciting new ways that take advantage of new tools and innovative techniques that deliver effective and efficient solutions for our clients.